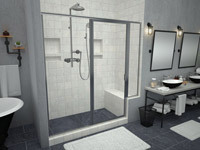 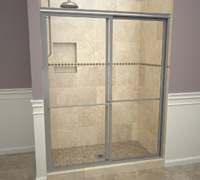 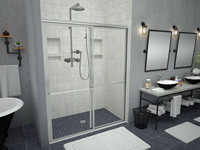 Redi Flash® Water Proofing System comes sized to perfectly fit our shower pans. 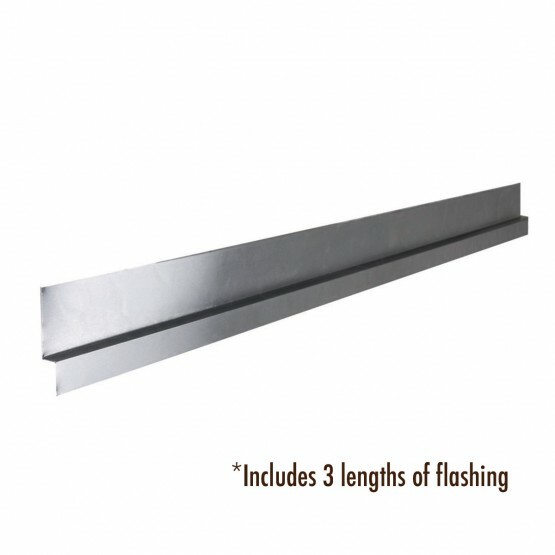 Each kit comes with 3 lengths of flashing, enough to complete your single, double or triple curb pan install. 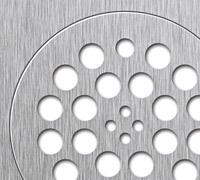 Select your pan dimensions above to find flashing for your project. 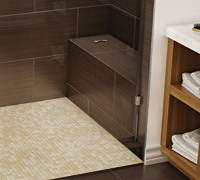 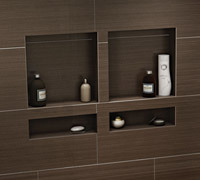 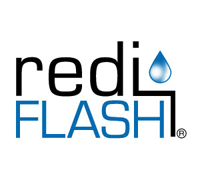 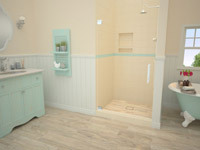 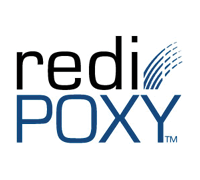 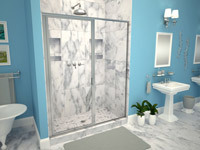 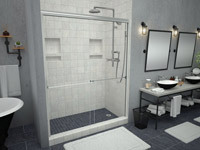 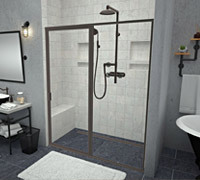 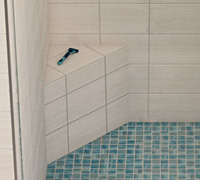 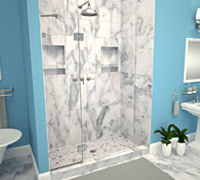 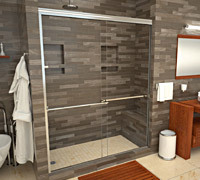 Redi Flash® is a Tile Ready® brand installation material by Tile Redi®.